Salaam Alaykum (peace be upon you) and welcome to Wadi Rum! 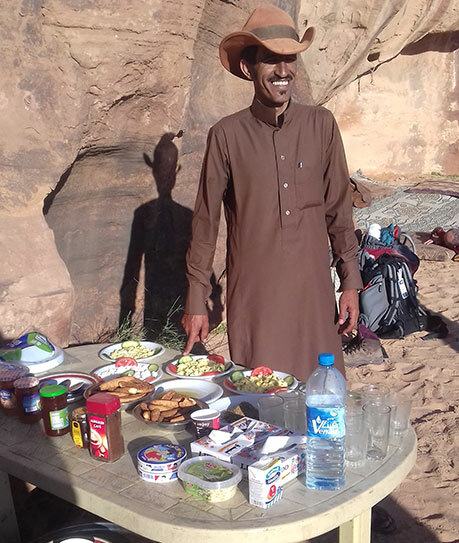 I'm Radi Oudeh Al-Zalabeh from Wadi Rum Nature Tours. I have lived and grown up in this area my entire life. 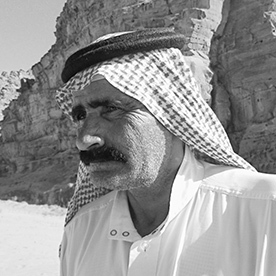 Our tour guides are an experienced group of local Bedouins from the Al-Zalabeyah tribe. We can take you to any of the sites within the Wadi Rum Protected Area and beyond, with care and comfort. I studied tourism management at university and began this business 8 years ago, but I have been giving tours in the desert for more than 16 years. I know all the names of mountains in the desert and all the great scenic spots for those travelling shutterbugs. It's important to me that we preserve the nature of Wadi Rum and that is why I focus my tours on the beautiful nature of the desert. 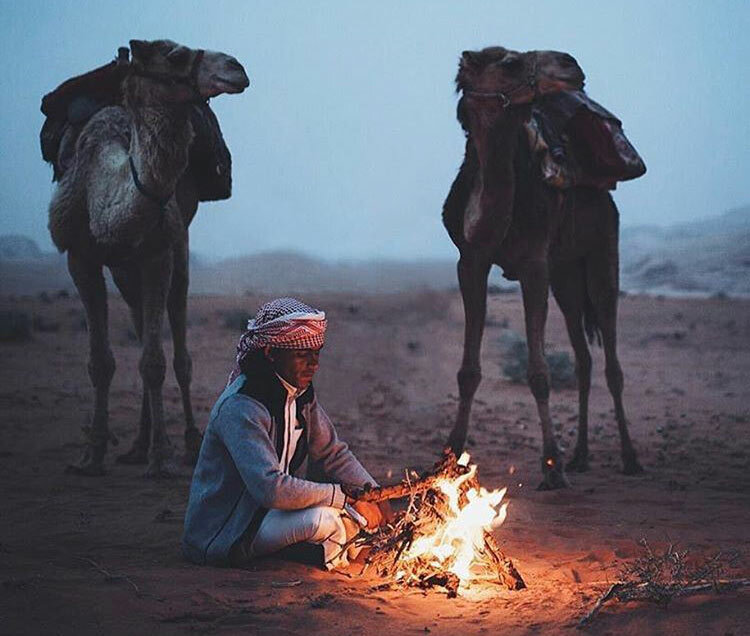 It's an important part of who we are as Bedouin and it's a unique lifestyle which I would love to have the chance to share with you!